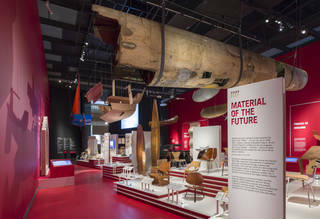 From cars to aeroplanes, furniture to architecture and hand-making to digital manufacture, this exhibition explored a frequently overlooked material that has helped shape the modern world, revealing how plywood has revolutionised design over the past 150 years. The technique of layering cross-grained veneers to make a material stronger than solid wood has been around for a long time – as early as 2600 BC in ancient Egypt. But it was not until around the 1760s that furniture workshops in Britain began to use plywood techniques for specialist tasks, such as cut-out decorative patterns known as fretwork. By the 1830s, the introduction of mechanised saws caused a huge drop in the cost of veneers. 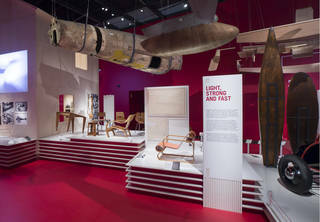 Designers and engineers started to investigate plywood as one of the 'new' materials of the industrial age. Plywood became particularly prized for its capacity to be moulded into strong, curved forms, in part because this offered a cheaper alternative to cast metal. Patents were issued for a range of plywood products and designs. Although plywood was widely used from the 1880s, prejudice against it as cheap or poor quality meant that it was often used structurally, or hidden under other materials. Plywood became increasingly visible from the 1920s, however, when designers in many different fields began to exploit and celebrate its ability to be shaped into strong, curved forms. Unlike other industrial materials such as steel or aluminium, plywood did not require large-scale factory production and could be easily moulded in small workshops using simple tools. This meant it was often used for experimental forms and shapes. These could then be quickly passed on to other workshops and tested in the designs of various kinds of objects. Alongside influential experiments by modernist designers and architects, plywood's most significant use in this period was as a material for aeroplane design. 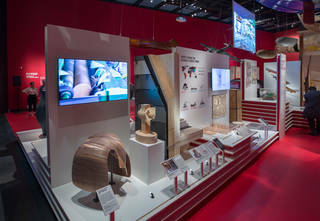 From the 1910s to 1945, plywood's strength and lightness allowed for the construction of radical new planes that revolutionised the nature of flight. Today plywood is a staple of the building industry. But it was not until the 1930s that architects and builders first began to experiment with it as a building material. Plywood's attraction was its low cost, its uniformity and the fact that it was factory-produced in standard sizes. The invention of synthetic glues in the mid 1930s also meant that plywood manufacturers could produce new waterproof plywoods, ideal for exterior use. Plywood was particularly common as a building material in countries with an existing history of building with timber. It was deployed on a national scale in the USA in the 1930s and '40s. This was spurred on by the Great Depression and the need for cheap housing both before and after the Second World War. At the same time, plywood was heavily promoted to industry, often at world's fairs. Building on developments made during the Second World War, especially improvements in waterproof glues and moulding technology, plywood was promoted in the post-war period as a technologically sophisticated material of the future. Seen to offer the promise of a more prosperous, modern life, it became a commonplace and highly visible material. 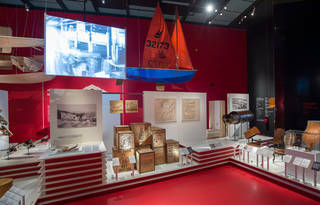 From the post-war furniture of Charles and Ray Eames to 1950s skateboards and 1960s DIY sailing dinghies, plywood became a popular and versatile material for everyday design. 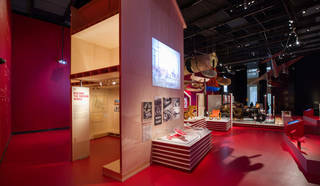 Plywood's standardised production and unique material properties were exploited on a much greater scale than ever before. Today, plywood is more popular than ever. It is especially used on digital platforms and cut with computer-controlled machinery. Plywood's aesthetic is also central to contemporary design and making. Its exposed edges, simple joints and visible woodgrain reflect a wider interest in natural, sustainable materials and simple (often DIY) construction. But underneath this rise in popularity, plywood's manufacture poses ongoing and serious environmental problems. Although certification schemes attempt to encourage the use of responsibly-sourced plywood, the industry is a major contributor to deforestation, particularly through highly-damaging illegal logging. The rise of plywood in contemporary design has seen the development of new products that can be moulded in ways never previously possible. 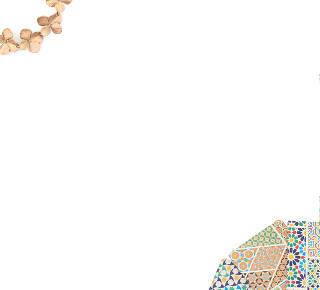 In addition, large-scale engineered woods, operating on similar principles to plywood, have increasingly been adopted by architects looking for more sustainable methods of construction.